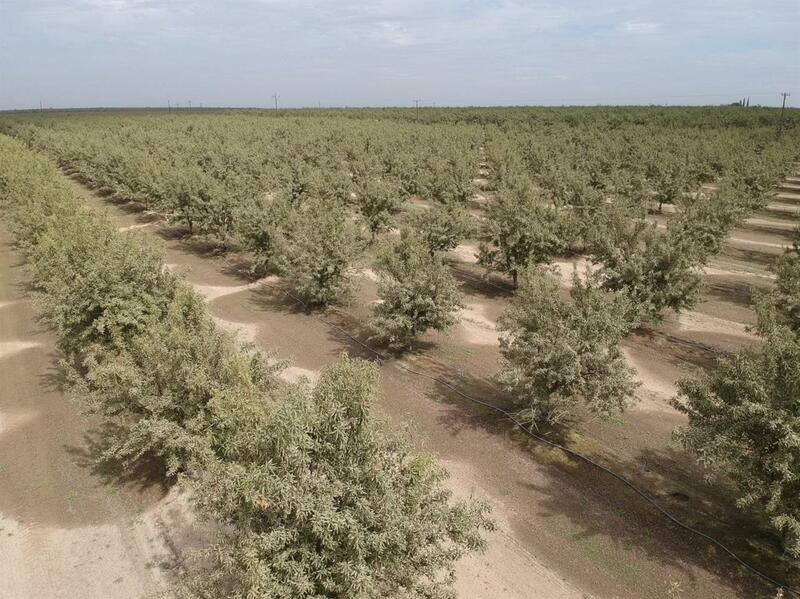 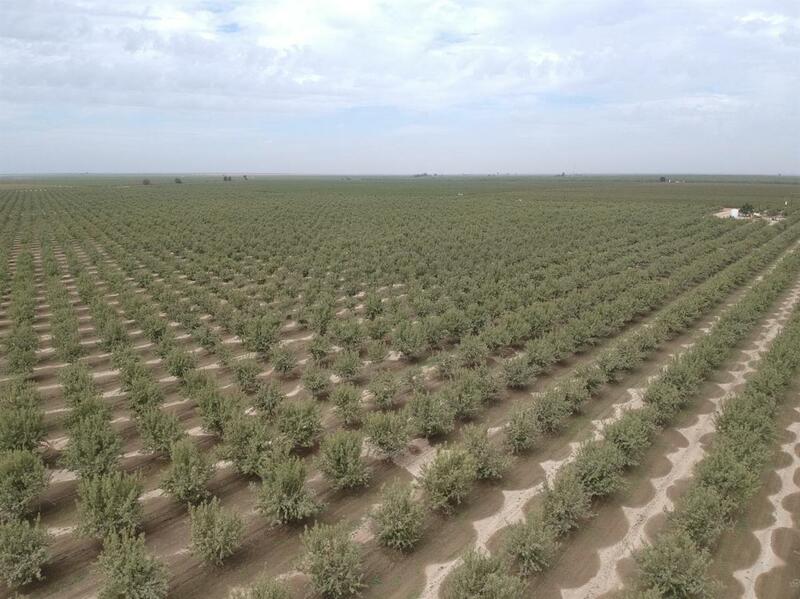 79.48+- Acres of Almonds (Independence Variety). 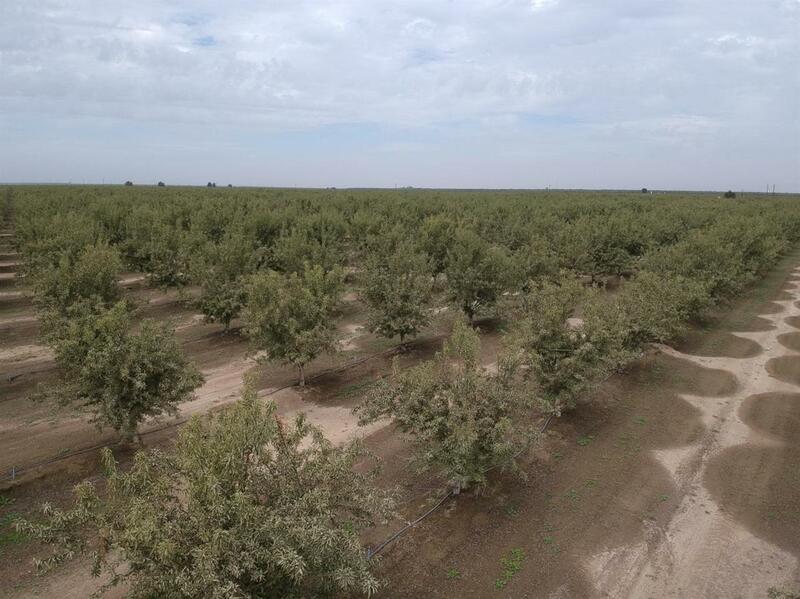 The property has 1 diesel powered Agricultural well, the property is irrigated by Fan Jet. 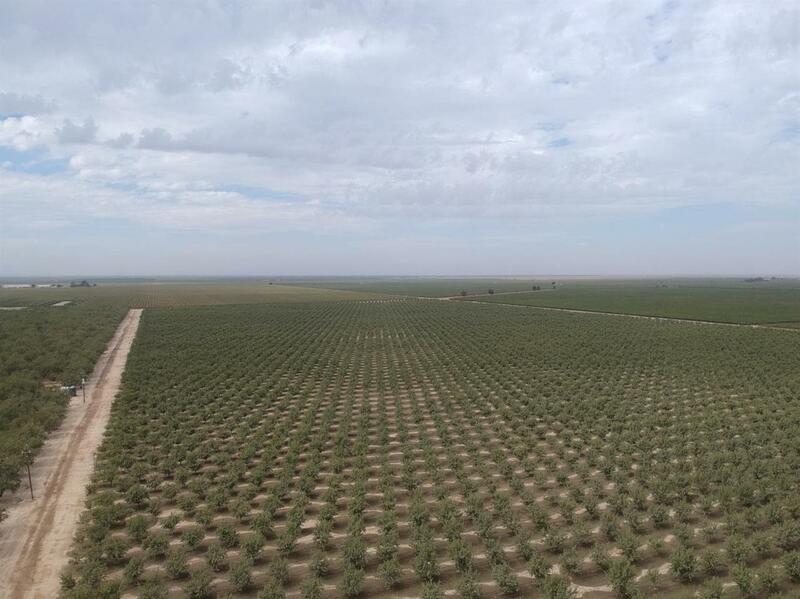 Listing provided courtesy of Adam Basila of London Properties, Ltd..